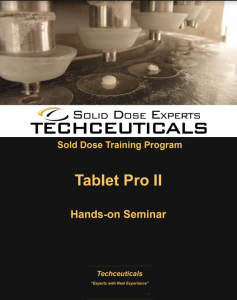 Tablet Pro Training A 2-1/2 day course covering the key fundamentals to understanding tablet manufacturing operations in solid dose manufacturing. The participant will be able to quickly look at a formula & determine the process used to manufacture it. 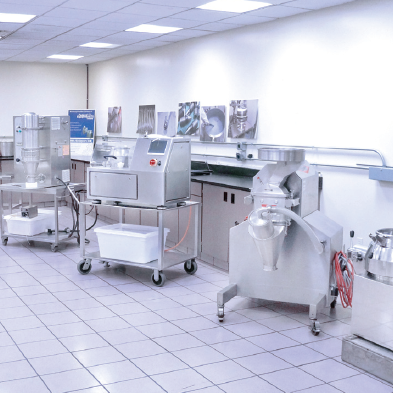 They will be able to go into any pharmaceutical company & understand the equipment & the manufacturing pathway. This two day program will provide the participant with many new tools and techniques they can put to work immediately. 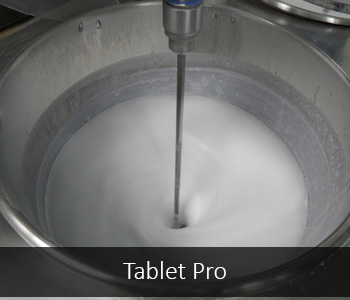 Hands-on workshops, tablet press set-up, operation, defect resolution, compression tooling inspection and care, and the process of preparing powders for manufacturing. The course fee will include the 2.5 day course, a detailed course manual, personalized training certificate, along with continental breakfast, lunch, snacks, and beverages each day. Special diets can be accommodated, please be sure to discuss your needs with our registration team! Each participant will be required to take an exam and receive a certificate of completion.